Welcome Summoners to the Legend of The Poro King Tier List. Listing of the Best Champions in The Poro King game mode, which shares a lot of similarity to ARAM. However there are some big differences. Lets go into detail what makes this game mode so fun. Just like the Snowball in ARAM, simply land this poro on a target. When u reactivate it, you will begin flying towards that target. Each player will be given 2 New exclusive Summoner Spells: PORO TOSS & TO THE KING! Summoning The Poro King: Team Must Land 10 PORO TOSSES. When the king is alive he will provide your team with Healing / Mana Regeneration / Deals AOE Damage. 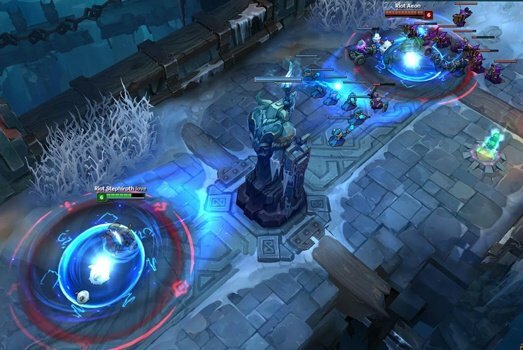 When the Poro King is alive, players will be able to activate there To The King Summoner Spell. When activated you will begin flying towards your teams Poro King. Legend Of The Poro King Tier List of the Best Poro king Champion Picks Available. 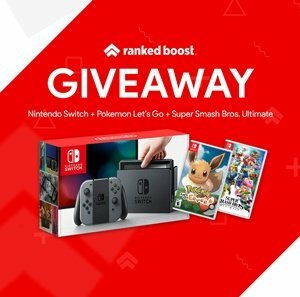 S-Tier having the strongest champions, while F-Tier is filled with the weakest. Recommend Champions Bans and Picks For The Poro King Game Mode. 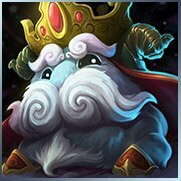 The Best Legend of The Poro King Champions are similar to the best Champions found in ARAM. So you can expect to see Healers that do damage, Soraka, Sona among the best champion in poro king. There are select few who have a clear advantage, this is due to the “To The King” Summoner Spell. Thanks to this spell Champions that have grabs are extra strong, like Blitzcrank, Skarner are some of the Best Poro King Champion picks. There are a few Legend of the poro king Tier List honorable mentions such as Cho’Gath, since he can consume the poro king with his Ult. Most high ranking Legend of the poro king tier list champions are those with high amounts of “poke” damage. There are a couple of legend of the poro king champions, combined with the TO THE KING summoner spell have fun interactions. + Blitzcrank rocket grab is something ARAM players already know very well. If timed correctly, you can grab a enemy player and use the TO THE KING summoner spell. This dramatically increase how far you pull the enemy back into your team. + Skarner is far from one of the best Legend of the poro king tier list champions. that dosent mean you cant enjoy yourself a little. ULT impale your victim then use your TO THE KING Summer spell. + Tahm Kench is probably the most difficult of these legend of the poro king champions to execute this trick. devour the enemy, once the enemy is in your belly use your TO THE KING Summer spell. Riots taking an existing game mode and adding a new mechanic to turn it on its head. How To Unlock: Earned By Playing A Game of Legend of the Poro King. Learn how to Unlock All of the Snowdown Summoner Icons with our LoL Snowdown Event Guide!